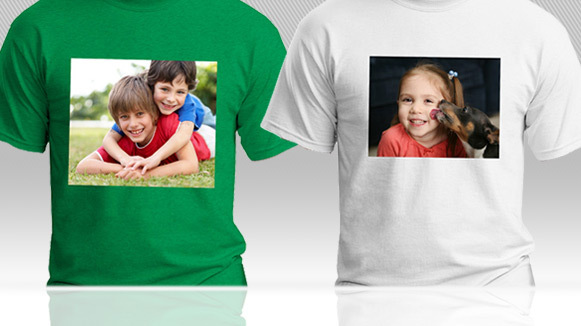 Custom photo apparel is a fun way to commemorate a special event or person. When you work with Seaboard Graphics, we’ll help you customize your own photo apparel with any photo you choose. We use heavyweight apparel from top manufacturers that is ideal for preserving your images. Whether you have a design already or you need help creating one, Seaboard Graphics’ team of talented designers can help you craft the perfect photo design. Photo apparel is the perfect way to commemorate a special event, like a milestone birthday or anniversary, or for a get-together like a company picnic or a family reunion. Custom photo apparel is also a wonderful way for your charitable team to memorialize someone as well. 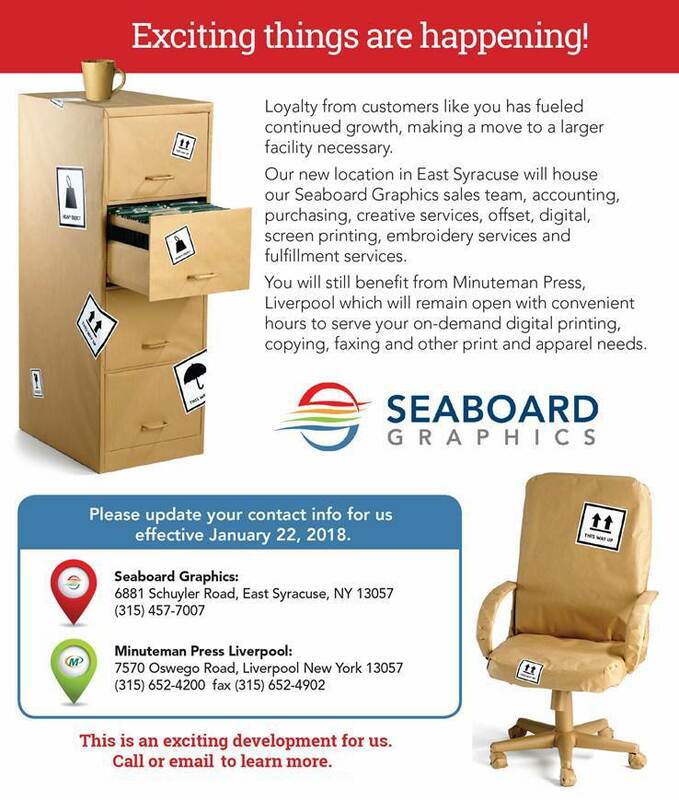 To find out more about Seaboard Graphics’ custom photo apparel services, call us at 800-721-1663 or contact us, and we will be happy to help you.